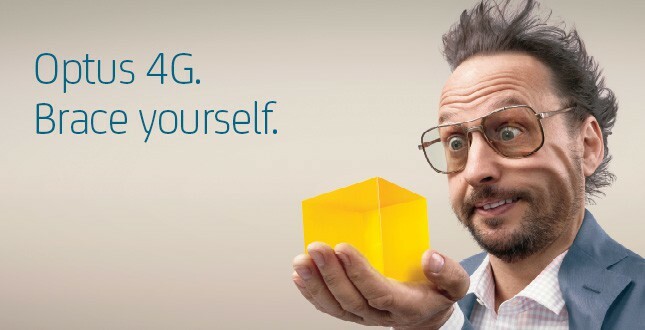 With 4G technology being released, companies are releasing 4G enabled smartphones and tablets. Let’s take a look at some of the technology on offer. This device is just 9.9 mm thick. Apart from being super slim it runs on Ice Cream Sandwich. It has a capacitive screen that is 4.3 inch qHD AMOLED. It also has an autofocus camera that is an 8 MP LED Flash camera. This high end phone runs on 1.5 GHz dual core A9 processor. Performance is rapid. It is a good handset. This phone features 4.5 inch Puremotion HD+ display. It features an 8.7 MP camera and the City Lens application. This phone supports wireless charging. This is a powerful phone packed with features. It comes with a 1.4 GHz quadcore processor. In addition there is an 8 MP camera with LED Flash. It has a huge 4.8 inch AMOLED screen. Meanwhile the iPad 5 and iPad Mini 2 are set to launch with retina display technology. All future iOS devices will come with this technology. According to rumors, the iPad Mini 2 will feature a pixel density of 224 ppi – way ahead of the current iPad models. The iPad 5 is likely to be slimmer, lighter, sharper and brighter thanks to IGZO technology. This tablet codenamed Pollux will have all the new Sony Xperia 4G Z phones will have. It is expected to be great looking, water and dust proof and slim. It is expected to be strongly built and come loaded with Android Jelly Bean. It is expected to have a 1.5 GHz quad-core processor with 2 GB Ram and plenty of battery time. This tablet is likely to come with Android Jelly Bean, with 4G, 3G, Wi-Fi and Bluetooth. The screen is 8 inches with the S-pen. It has a super LCD touch screen and a 1280 * 800 display resolution. This tablet is loaded with features. The front facing camera works well for Skype. It looks good and has plenty of battery power. It comes with a quad-core processor and 2GB Ram. It is very user friendly. This tablet is all set to feature a full HD display. A 7 inch touch screen with HD is in the offing. It is likely to be available in May and is likely to provide great value for money at under $200. 4G is one step above 3G in technology. It is faster and reaches further. It is a whole new world waiting to be discovered. It is believed that 4G is about 10 times faster than 3G. The 4G signal is much stronger than 3G. The iPad has risen as a gaming device due to 4G. The future of smartphones and 4G appears to be strongly linked. After this fast service we can expect even faster service with greater upload and download speeds. Case in point is 4g internet in Wilmington which is super fast and with exceptional quality. This is a post by Ashley Williamson. Ashley is an occasional tech blogger interested in now technology solutions and startup companies. Her dream is to start her own company one day.